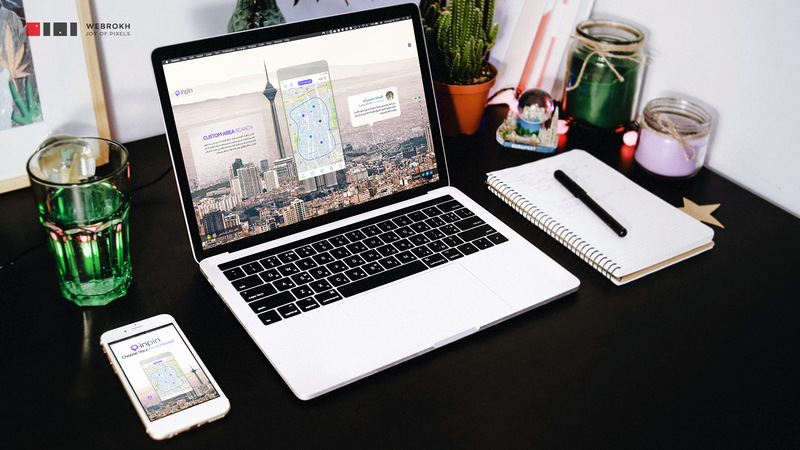 ■ The easiest way to find your dream home! 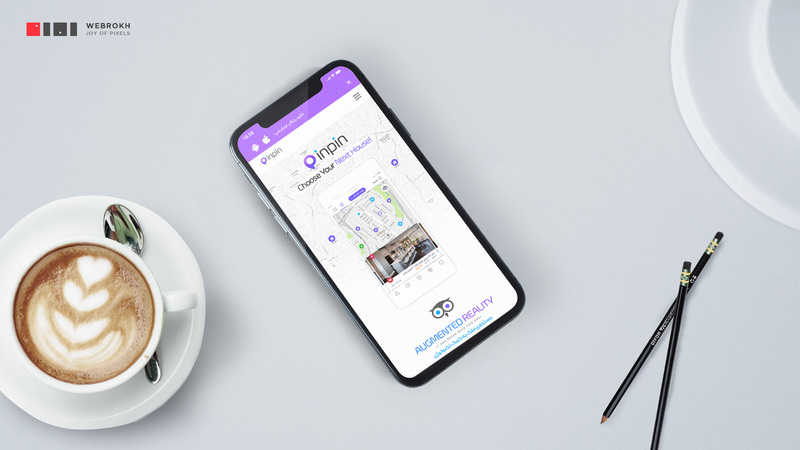 Inpin is the most innovative real estate online platform dedicated to providing a variety of information to help you find your dream home. 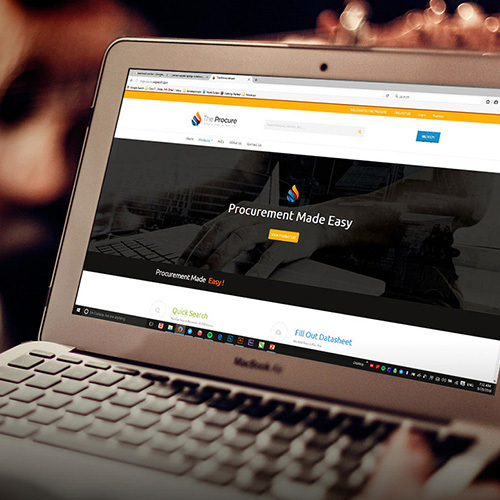 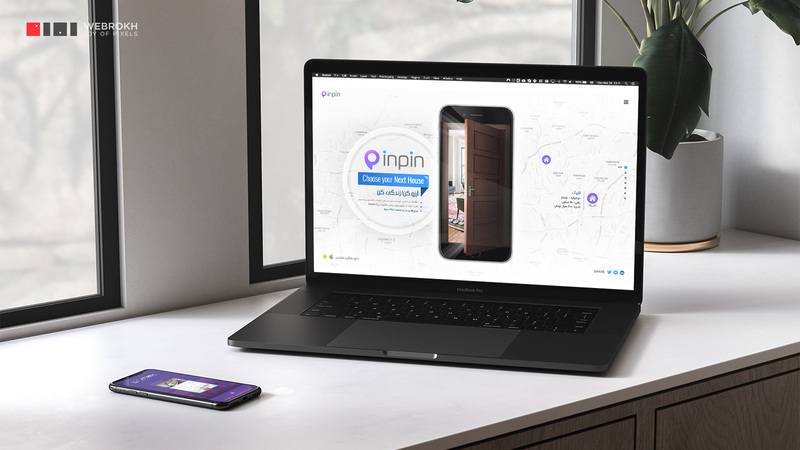 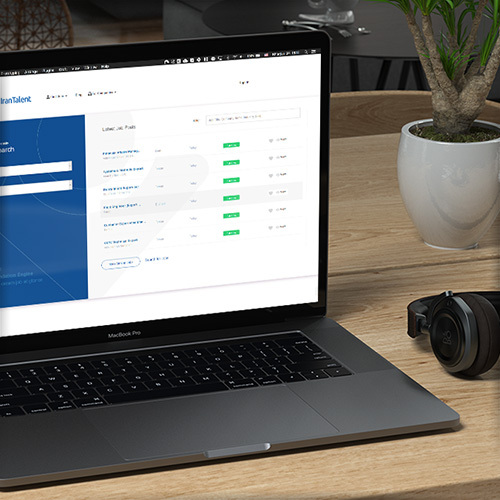 “inpin” connects the consumer with local professionals to ease the process of buying, selling or renting property.